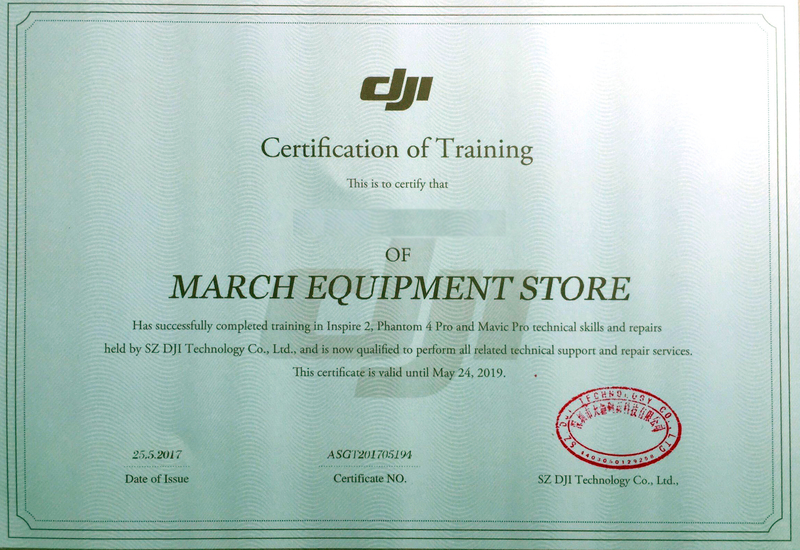 Our expert repair technicians are fully trained and certified by DJI headquarters. With many years of experience in drone repairs and hundreds of drones fixed at our repair center, we make sure your product will be taken great care of and you'll get the help you need. For the repair service, please contact ourService Centers. × Damage involving in water. × Bringing in own parts asking us for repair.